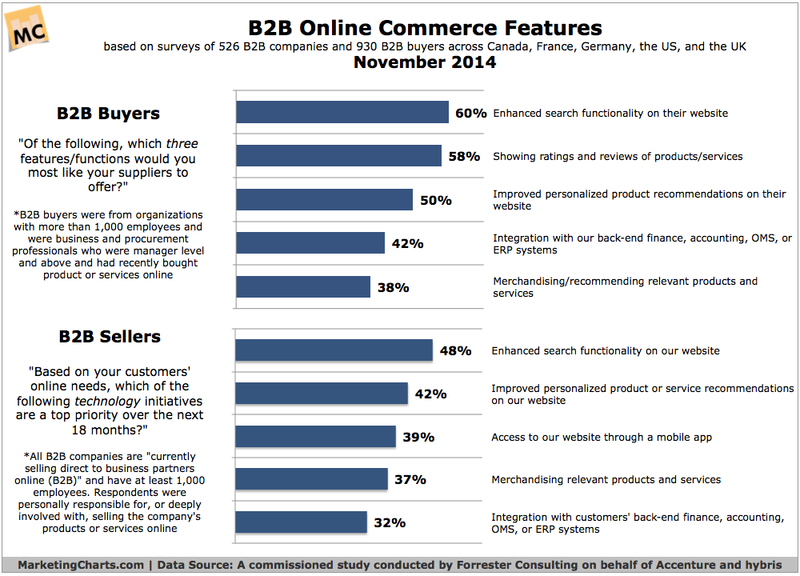 One of the major trends we’ve been watching here at LYONSCG is the consumerization of B2B eCommerce. Forrester and Internet Retailer have recently published data that points out that B2B eCommerce is already about four times as large as its B2C counterpart, and growing at a faster pace. And we’ve written about the consumerzation of B2B eCommerce here, outlining some of the reasons behind the trend. And yet, as Justin King points out in this recent blog post, adopting the thought process of consumerizing a B2B website is actually the easy part. The more difficult challenges ahead include such issues as identifying B2B eCommerce ROI and building the business case, adapting the consumer shopping-cart analogy to engineered-to-order products purchased under a quote-and-configure process, and complex pricing and contracts. As difficult as these challenges may be, its becoming clear that B2B buyers are looking for increased consumer like-functionality from their suppliers. A new study from Forrester and LYONSCG partner hybris (chart from marketingcharts.com below) shows that both buyers and sellers are looking for B2B sites to further consumerize their websites, requesting capabilities that were once the domain of online consumer merchants. For example, the #1 requested feature for both buyers and sellers is enhanced search functionality. And more than half of all buyers are also looking for images and reviews of products as well as improved personalization and recommendations. This is a trend to watch as we head into 2015. Discover how to take advantage of the opportunities B2B eCommerce offers to maximize sales and customer satisfaction in the LYONSCG white paper, Consumerization of B2B eCommerce. 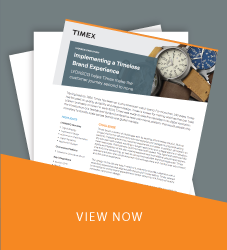 We present five case studies that demonstrate how to leverage and adapt best practices from B2C eCommerce.